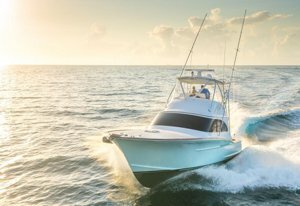 The options are plentiful when it comes to boating properties in Naples and surrounding areas. With the typically calm seas and temperate sub-tropical climate, Naples offers the boating enthusiast on-the-water weather all year long. Naples has a multitude of marinas, boat storage facilities, docks for sale or for rent, boating time share clubs, private and public boat ramps, yacht and sailing clubs plus charters of all sizes and styles. Luxury Waterfront, Boating communities in Naples include: Port Royal, Aqualane Shores, Royal Harbor, Olde Naples, Coquina Sands, The Moorings, Park Shore, Vanderbilt Beach-Connors, Windstar, and Barefoot Beach, Carolands, Imperial River, Bonita Bay, Bonita Beach in Bonita Springs.